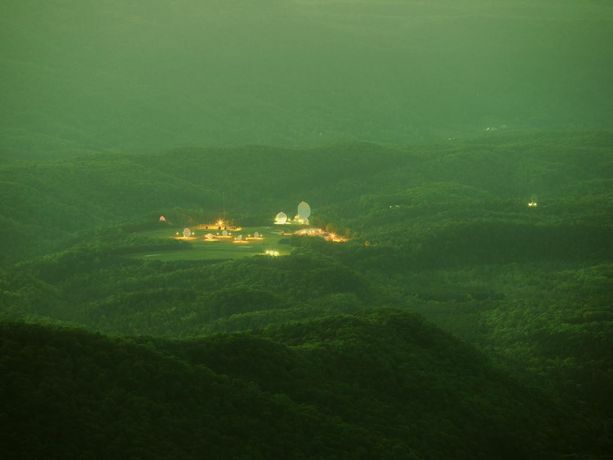 The four artists shortlisted for the Deutsche Börse Photography Foundation Prize 2016 are Laura El-Tantawy, Erik Kessels, Trevor Paglen and Tobias Zielony. …its political thrust is an encouraging sign that photography is once again engaging with the real world in new and surprising ways. Laura El-Tantawy (b. 1980, UK/Egypt), selected for her self-published photobook In the Shadow of the Pyramids (2015). Erik Kessels (b. 1966, The Netherlands) selected for his exhibition Unfinished Father, Fotografia Europea, Reggio Emilia, Italy (15 May – 31 July 2015). car into the exhibition space and presents it alongside photographs of car parts and images that were taken by his father. Trevor Paglen (b. 1974, USA) selected for his exhibition The Octopus at Frankfurter Kunstverein, Frankfurt, Germany (20 June - 30 August 2015). research assembled in collaboration with scientist, amateur astronomers and human rights activists. Through his work Paglen demonstrates that secrets cannot be hidden from view, but that their traces and structures are visible evidence in the landscape. Tobias Zielony (b. 1973, Germany) selected for The Citizen, exhibited as part of the German Pavilion presentation at the 56th Biennale of Arts, Venice, Italy (9 May - 22 November 2015). 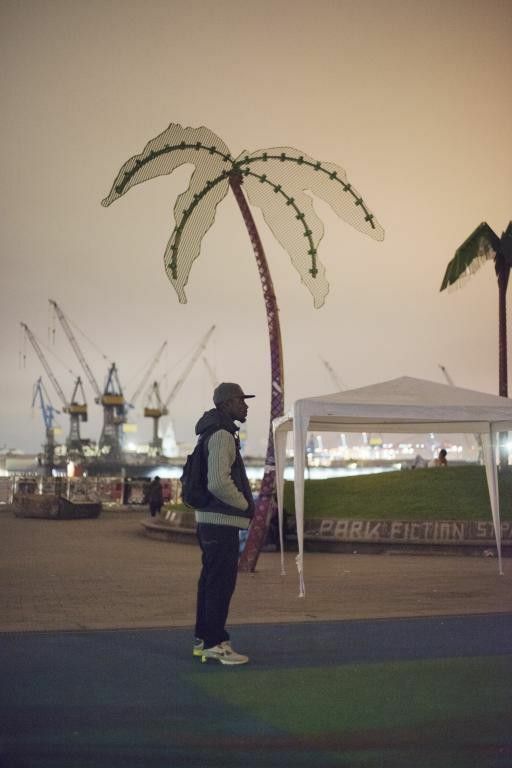 Mostly taken in Berlin and Hamburg Zielony’s photographs portray the lives and circumstances of African refugee activists living in Europe. Fleeing violence and oppression in their home countries many arrive to the West in search of freedom and security only to find themselves living as outsiders in refugee-camps without legal representation or work permits. Presented alongside the images are first person accounts, interviews and narratives published by Zielony in African newspapers and magazines and reporting on the immigrants’ experiences and journeys. Works by the shortlisted photographers will be exhibited at The Photographers’ Gallery from 15 April until 26 June 2016 and subsequently presented at the Deutsche Börse headquarters in Frankfurt/Eschborn. The winner will be announced at a special award ceremony in 2016 during the run of the exhibition.